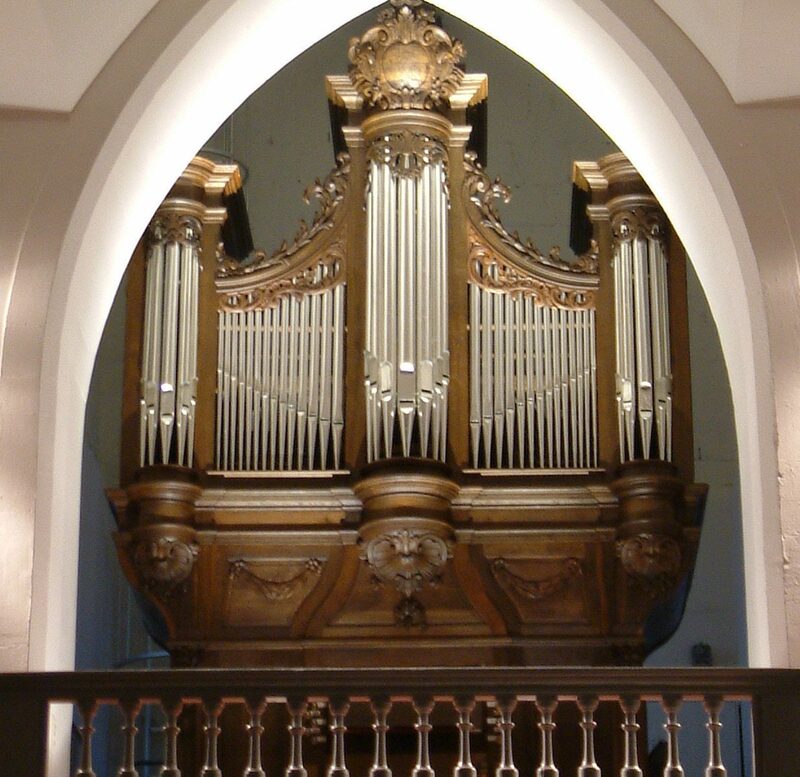 In 1907, the Maarchalkerweerd firm built an organ for the Roman Catholic church in ‘s-Heerenberg (NL). This was a pneumatic organ, equipped with two keyboards. Over the course of the years, several changes were made to the instrument, but most of its original state was preserved. The most important changes were the moving of the speeltafel to the side of the oksaal in 1936, and the disposition change by Pannenkoek & Vermeux in 1957/1958. On this occasion, the two wooden flutes belonging to the Positief were replaced by a new Sexquialter and a Speelfluit 2′, the MIxtuur was renewed because of tinpest, and lastly the Vox Coelestis 8′, moved to Salicet 4′ at an earlier stage, was placed back at its original place. Afterwards, work was done by Jos Vermeulen and Flentrop Orgelbouw. 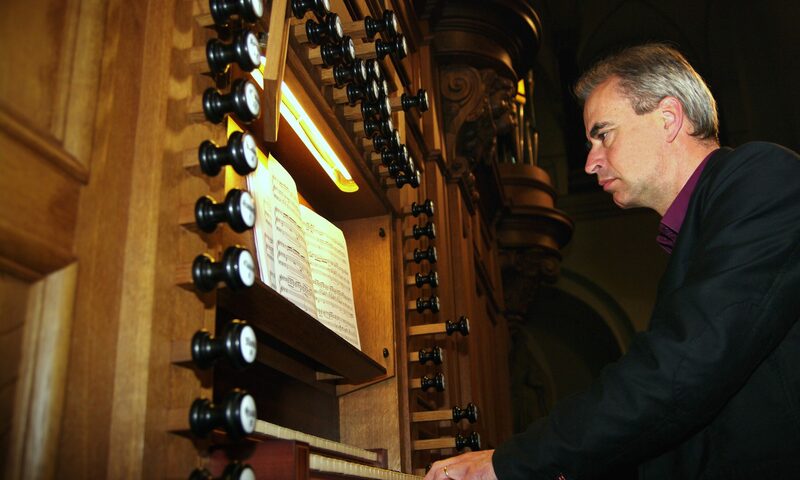 In 2011-2012, the organ was renovated completely by Elbertse Orgelmakers, who renovated and cleaned all parts of the instrument. The original disposition was restored, using newly made wooden flutes, created based on the available documentation. The 1957/1958 Mixtuur and Sexquialter were used and recycled to create a new Mixtuur. Furthermore, the speeltafel was placed back on its original location.